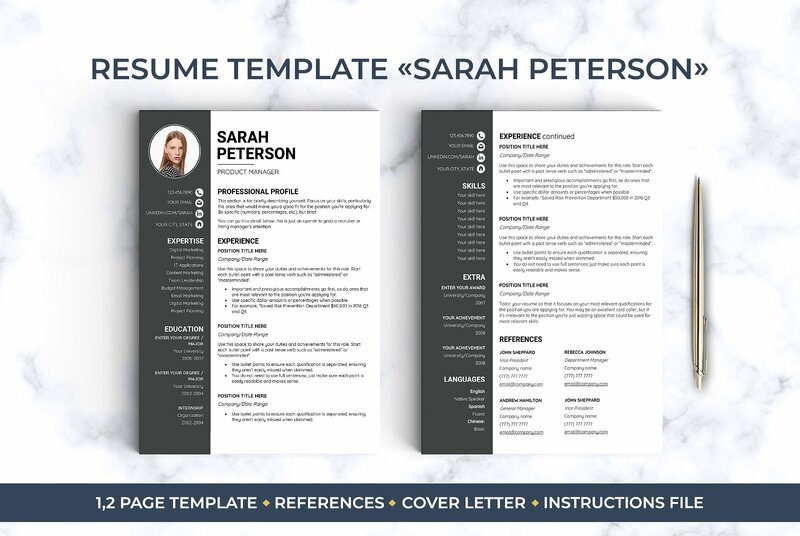 "Your job is our goal"
What you are waiting for "NOW ORDER ME!" 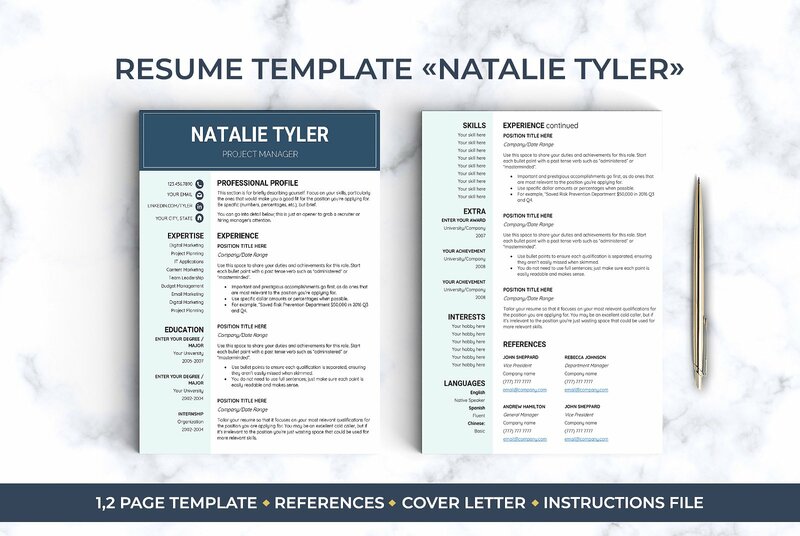 As a Certified Professional Resume Writer, I consistently keep track of emerging industry trends. 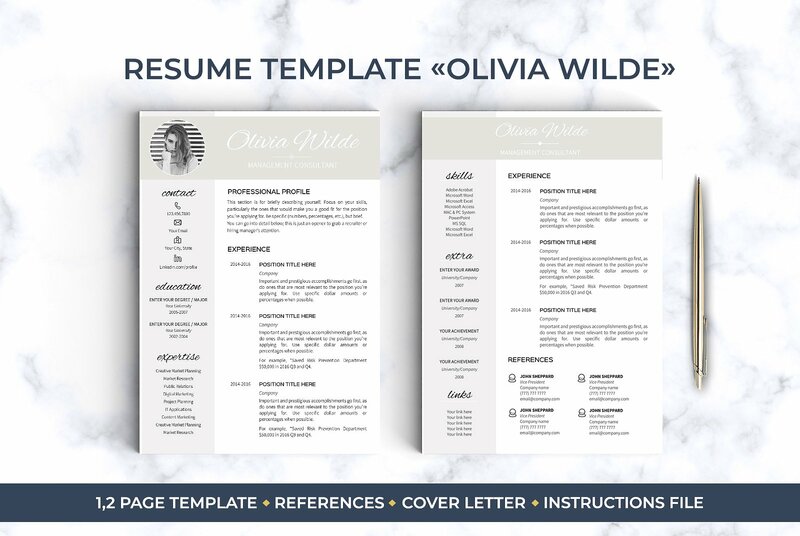 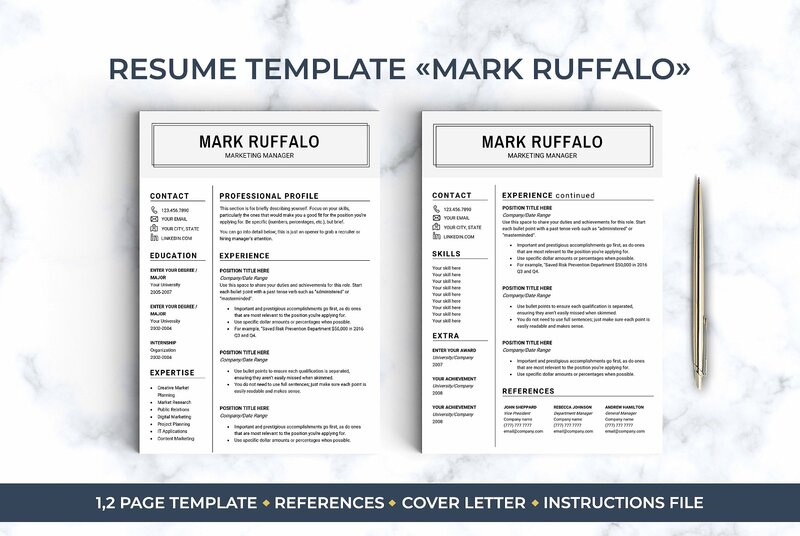 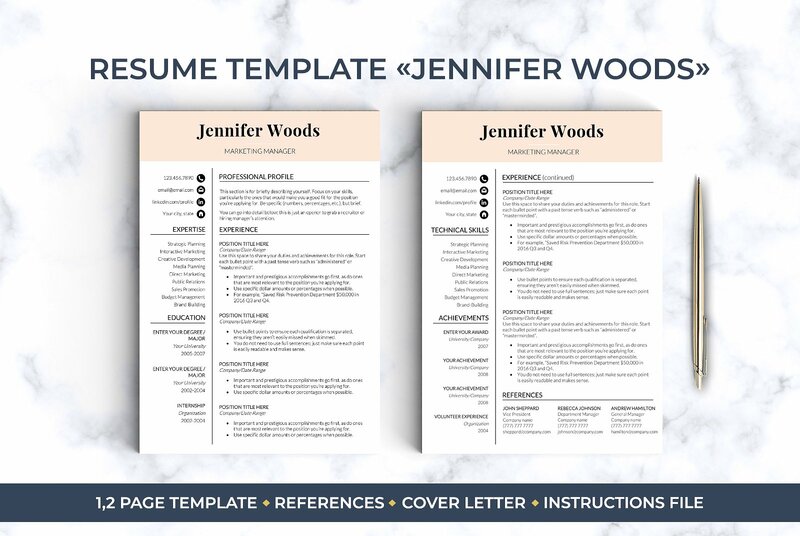 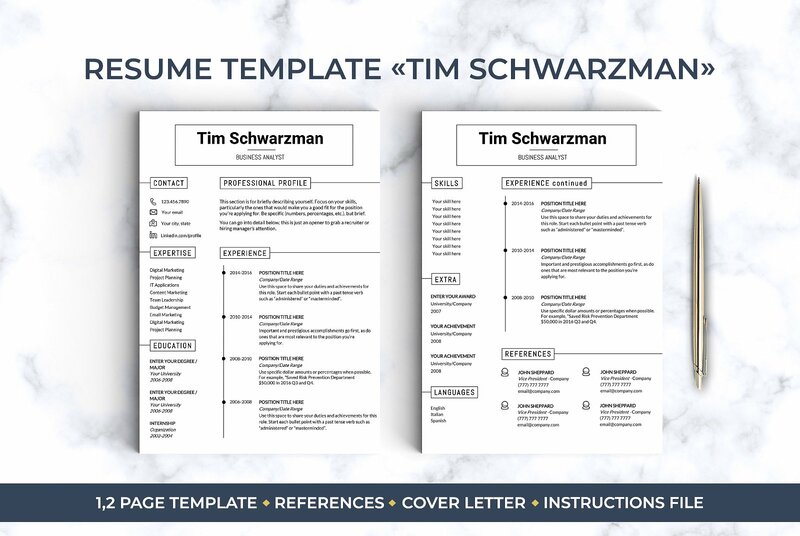 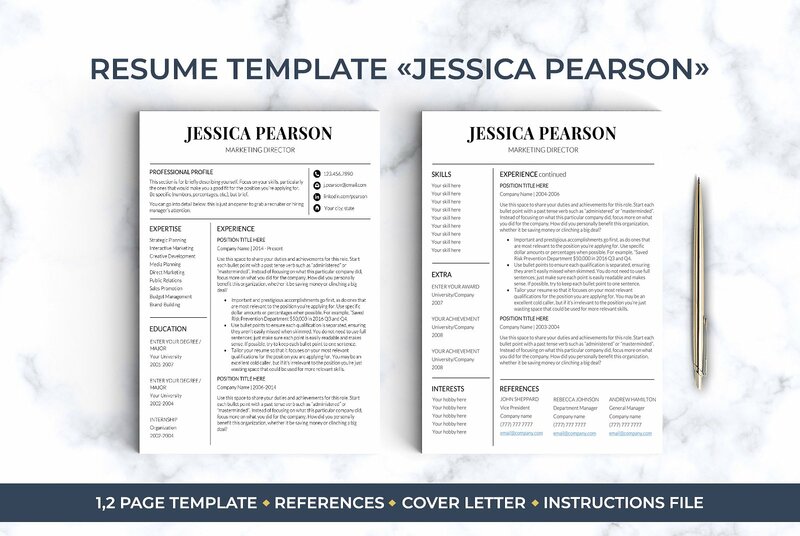 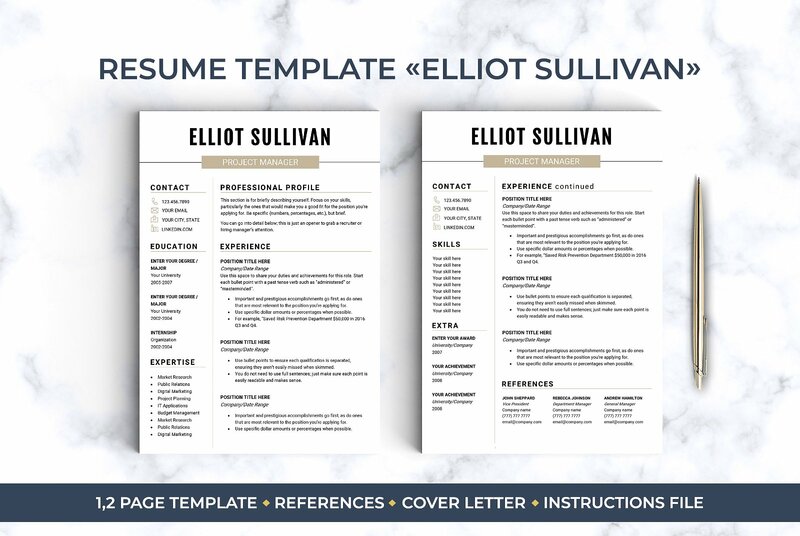 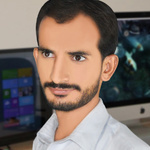 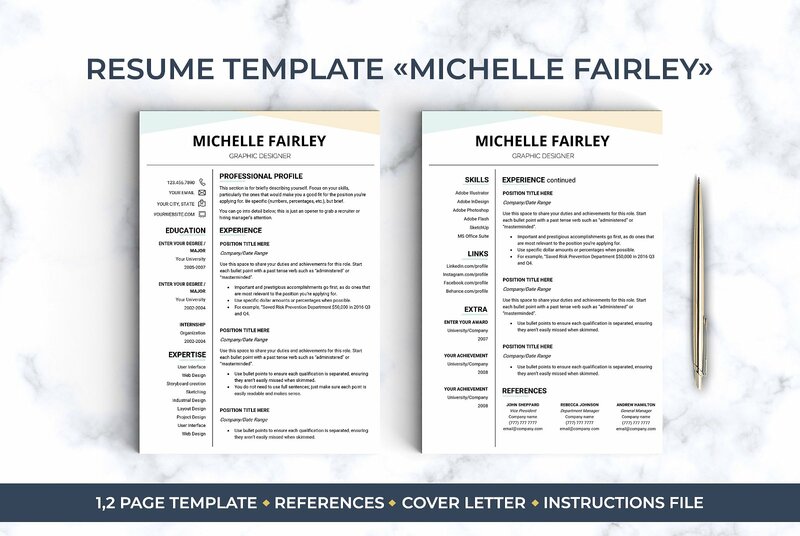 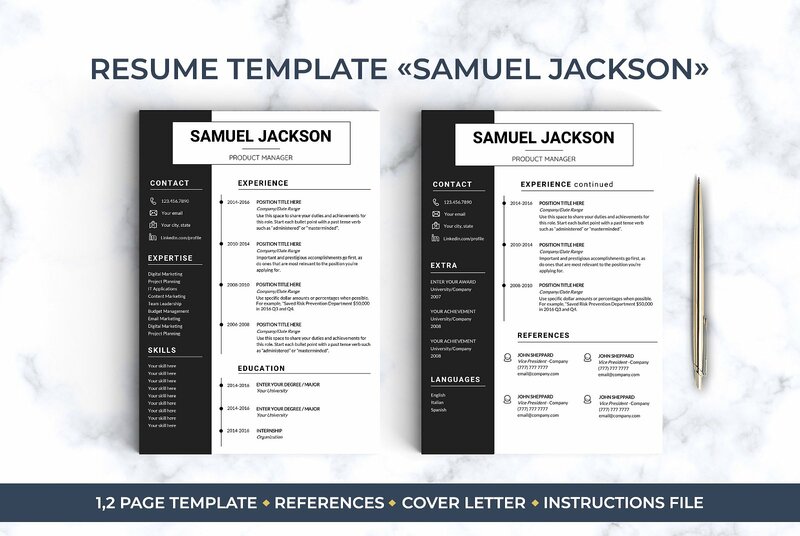 All info that you want to includes in your resume/cv and cover letter.